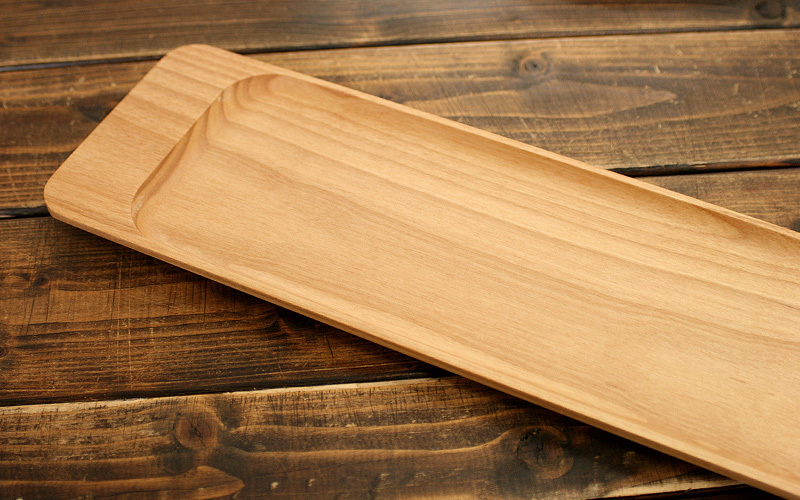 When served on this wooden tray, enjoying an appetizer platter with your guest will be more memorable moment. 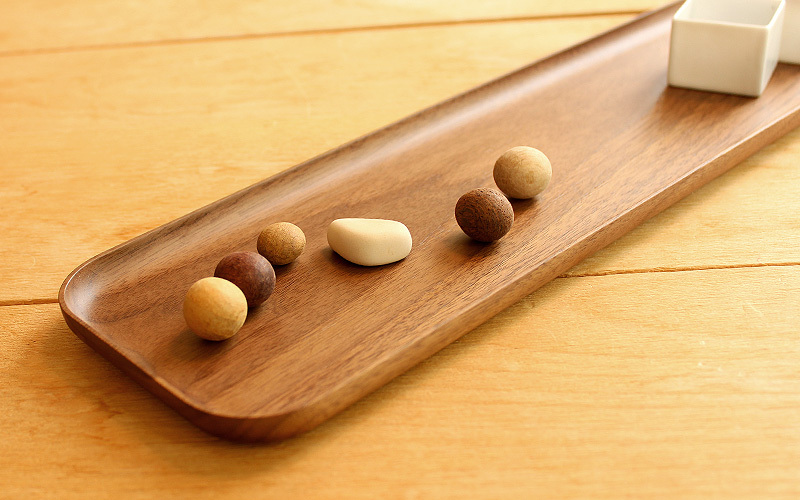 With beautiful grain and texture of solid wood, the tray by itself will be an outstanding center piece to make your table setting refined and welcoming. 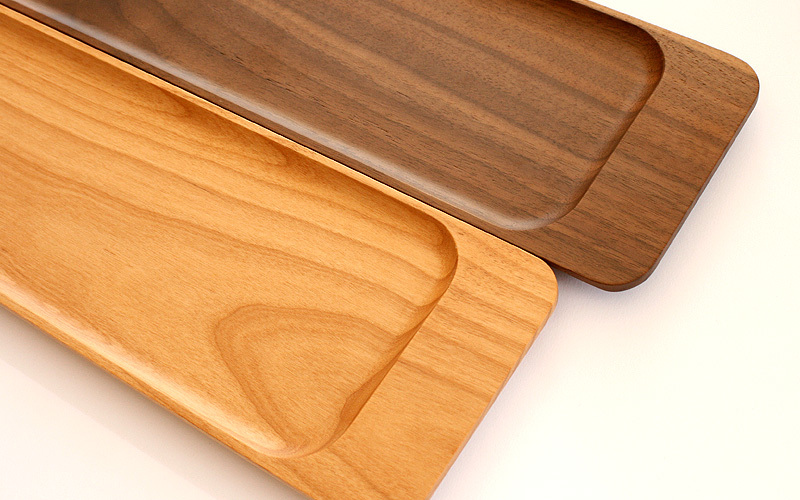 It comes in two styles, clean-lined flat and rounded curve.